Place the graham cracker crumbs on a small plate. Rub the rim of two glasses with the lemon wedge. Place the rim of the glass in the crumbs to coat. 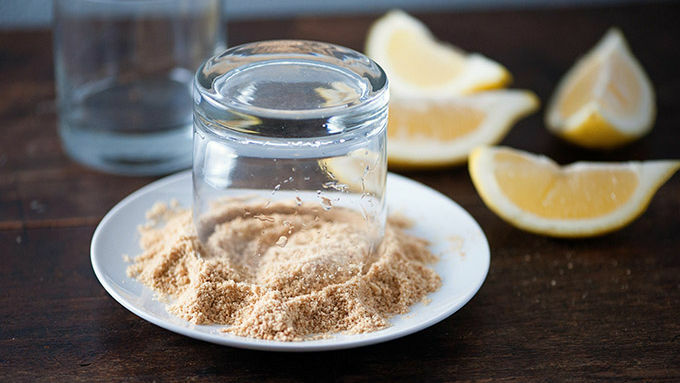 Add the lemonade, vodka, and sweetened condensed milk to a cocktail shaker filled with ice. Shake until well combined. Strain into the prepared glasses. Garnish with extra lemon wedges if desired. Serve immediately. Add more sweetened condensed milk to make your drinks a bit sweeter! 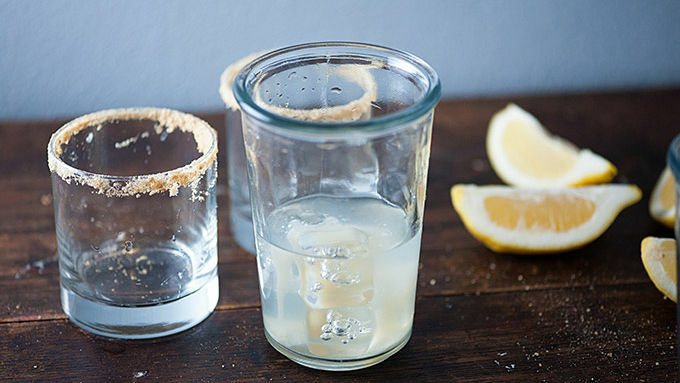 Squeeze in some fresh lemon juice for a more tart cocktail. Tastes like pie—but boozy! Vodka and lemons have always been my jam. I’m usually a shot girl, which... I know. I’m a grown up now, it’s time to drink like one. Whatever. I like my shots, okay? And a lemon drop shot is the best! But the second best drink? 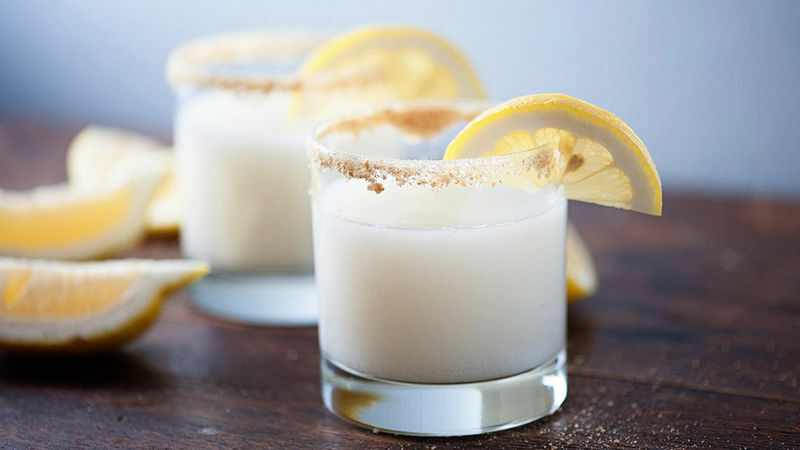 A lemon meringue pie cocktail. I mean, it’s pie. In drinkable form. Complete with a graham cracker-rimmed glass! Yes, please. Sweet, tart, and perfect for summer!